Since Jordan Peters & Corinne Ingman started to build content in 2013, our website has grown to over 4000 members! and with good reason, we cover every aspect of diet, drugs, nutrition, comp prep, mindset, training and exercises with over 400 videos! Not only do we provide some of the most in depth and REAL video content, Trainedbyjp.com has an exclusive members forum section where you can ask Jordan, Corinne and some of the best bodybuilders in the world Sasan Heirati, James Hollingshead, Luke Sandoe and Chloe Sara anything you wish, literally ANYTHING. With the recent addition of the TrainedbyJP Educators Dr Dean St Mart and Stephen Cassidy from Evalution Coaching we have you covered, from total beginners to your most advanced professional level bodybuilders, we cater to all. We work with the best team of videographers who are constantly upping their game to give you feature level quality videos every week! 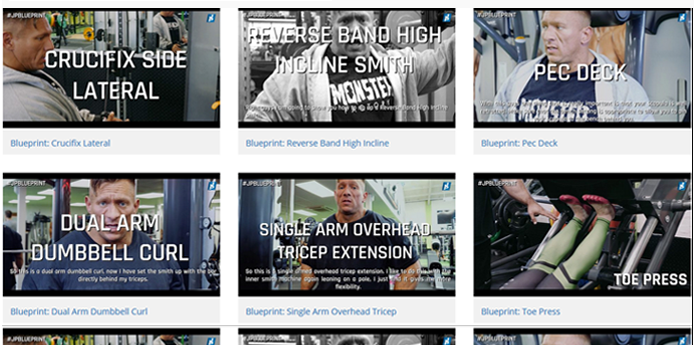 We now have over 400 videos and in the last month alone we uploaded 20 new videos with over 7½ hours of footage from ALL of our athletes; Jordan, Corinne, Luke, James & Sas covering everything from beginners to comp prep, supplements to steroid cycles and nutrition and mindset. Not only can you watch the latest videos each month, you can follow their training logs in the forums and post questions 1 to 1 directly with each athlete. Discover exactly how they prep for competitions or build mass in the off season, logging their changes as they go exclusively for members in the forums. 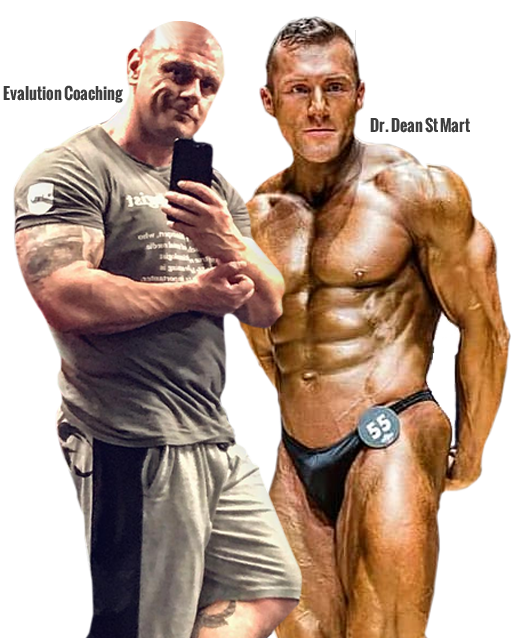 Appointed directly by Jordan Peters to share their knowledge and information directly in the forums, supporting your bodybuilding journey and replying to your posts every day! Our brand new content area features specific exercise instructions directly from Jordan Peters. Jordan takes you through each exercise in an instructional video for you to follow and get the best results from your training. Join over 4,000 members in the forums to ask any questions, literally anything you need to help with your bodybuilding goals. Jordan and the TrainedbyJP Athletes & Educators are in there daily to respond directly to your questions. Join the discussion of your favourite athletes prep log, from off season to comp prep, each athlete logs their daily training, nutrition and protocols for you to follow and ask any questions. We have made it easier than ever to access the content with new features monthly to enhance user experience. The videos now remember where you left off each time and automatically mark videos as “watched” on completion. 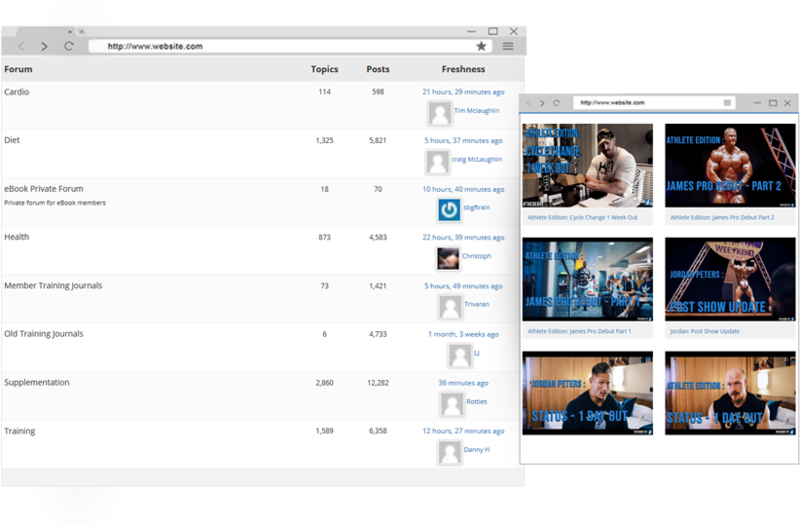 Join over 4,000 members on one of the top bodybuilding platforms in the world! 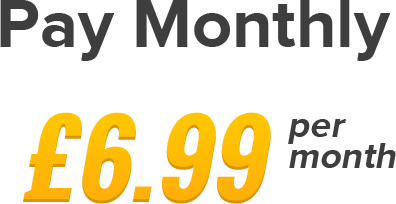 Instant access to all videos, workouts, training, exercises, forums and much more for just £6.99 per month or £69.00 per year!